Yesterday, I received two email letters from constituents who were concerned that the City Council should maintain spending on School Crossing Patrollers; aka Lollipop men and women. In the last few years I have followed up a number of issues about School Crossing Patrollers including the provision of relief patrollers to cover sickness and other absences and the filling of vacancies. I think parents and carers are right to be concerned and vigilant about these vital jobs. Though they are clearly important for pupil safety, there is little in statute to specify the minimum number of patrollers on our city streets. I have written to the Education Direcor and Education Convener about this to ask for reassurance that, in next year's budget, they are not planning to reduce the number of School Crossing Patrollers. I am writing to ask you to save our lollipop ladies and men and maintain spending on road safety by the council to enable children to make a safe journey to school. Research conducted by Living Streets shows that in 66% of local authority areas the number ds of lollipop people helping children safely across the road has reduced. While road safety budgets have been cut in 67% of local authorities. 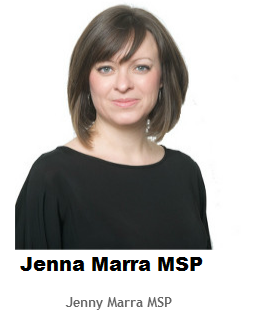 This is of a concern in the context of the latest figures which highlight a 63% rise over a year in the number of children killed and seriously injured whilst walking to or from school. 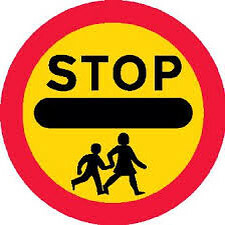 Good quality crossings and local lollipop ladies and men are important for all pedestrians and particularly children on their way to and from school. Our local lollipop ladies and men provide an excellent service helping children across my area to cross the road safely supporting them to develop road safety and independence skills. They provide extra eyes and ears on the road to help children lead an active lifestyle. Lollipop ladies and men have a role to play in encouraging parents to allow their children to walk to school independently. Please make sure that lollipop ladies and men are protected so that we can safeguard children's journeys to school.